As those who visit this site regularly are aware, I have a few passions. Um, obsessions, Tom, obsessions… Potato, po-TAH-to, whatever. Earlier this year I wrote of my justice issues, centering around the brilliant, seminal, devastating Chinatown. I promised then to write about another passion… um, Tom, it’s an… that’s enough, you. 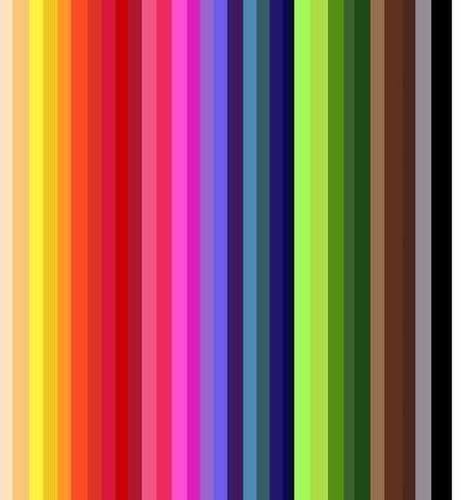 So today I give you Technicolor Dreams. In the summer of 1977 a movie with a wookie was unleashed on the world and became the obsession – there, I said it – of many a cineaste, including a zillion teenage boys. I was one of these and saw Star Wars 6 times in the theatre. What can I say? As much as George Lucas seems to be trying to kill any love anyone might have for the first three films through his revisions and desecrations of the original texts, Star Wars was and is a wonderful movie. Later that year, though, in November of 1977, another outer-space movie was released to high acclaim. Radically different from Star Wars, this movie took place on the home front, dealing not with galaxies far, far away but with what might happen were aliens from another planet to come to earth. Movies and books had been exploring alien invasions for many years, of course. H. G. Wells wrote what is perhaps the godfather of such tales. In 1898 (1898!) he wrote War of the Worlds (free download! ), a terrifying depiction of what might happen were we invaded by Martians. Orson Welles famously adapted this for radio in 1938, presented mostly as a news bulletin, which anecdotally caused some people to believe the broadcast was true. This was followed by a host of terrific, frightening films about alien invaders, particularly in the 1950’s when the potential invasion by communists was a deep seated fear of many Americans. Just about every plot involving space aliens coming to earth was a dark, terrifying tale. 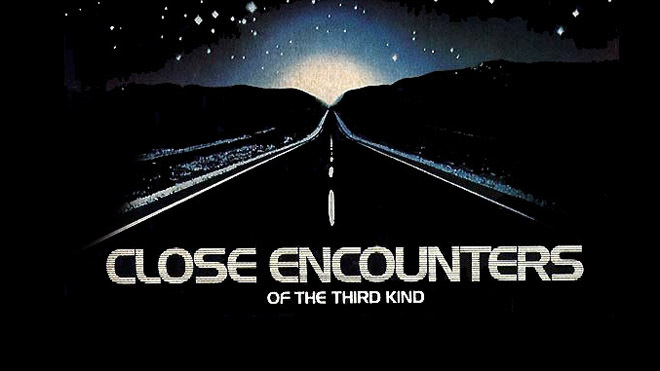 Until that November 1977 release of Close Encounters of the Third Kind.